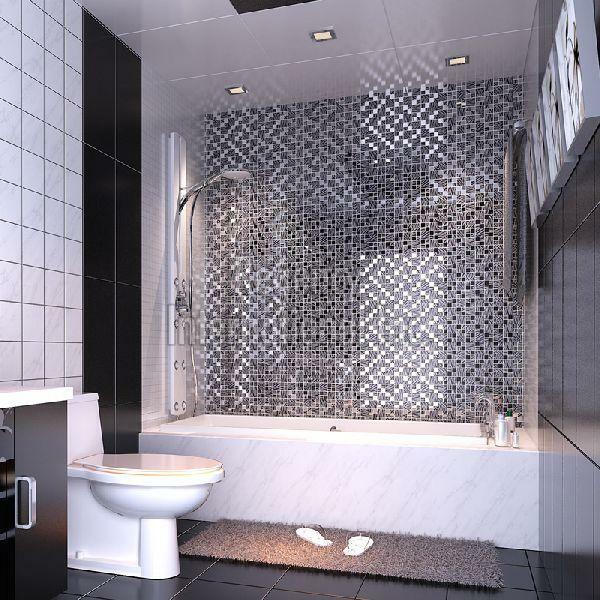 Established in 2007, we are a licensed silver tiles manufacturer in India and can be contacted for acquiring products in retail or bulk quantities. Our company base is situated in Morbi (Gujarat, India) and we have built a significant presence as a silver tiles supplier in Gujarat, courtesy our streamlined trade operations. Fret not! We are here to help you out with the payment procedures. Be it online or offline payment method, we are here to assist you all the way through the payment process. We are backed by a reliable team of packaging professionals and modern facility that aid us completely for furnishing standard as well as tailored packaging requirements of the patrons.